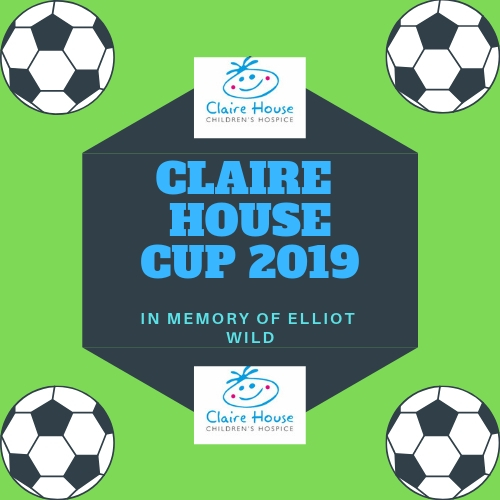 We are delighted to announce the 2019 Claire House cup in memory of Elliot Wild. The event, first played in 2012 is once again being held at Wirral Rugby Club over the weekend of the 15th &; 16th of June 2019. 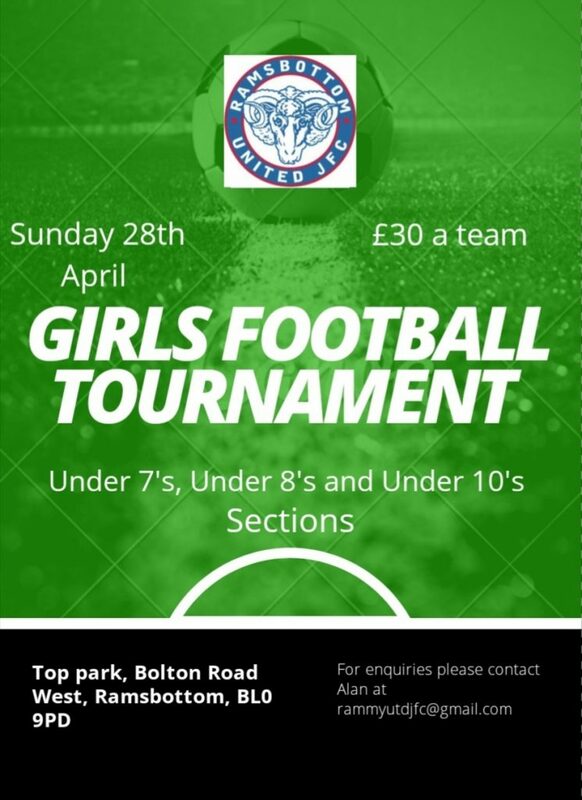 The event is for teams ranging from under 6 through to under 13 and age groups are based on THIS SEASONS ages. Entrance upon registration is £60 per team with all money raised going directly to Claire Hose. Once successfully registered all teams will receive a sponsorship pack directly from Claire house children’s hospice and can opt to raise additional funds. All money raised during the weekend though registration,sponsorship and collections will be going directly to Claire house children’s hospice to help continue to provide vital services to local children and families. Sunday 16th June Under 7s/9s/11/s/13s. 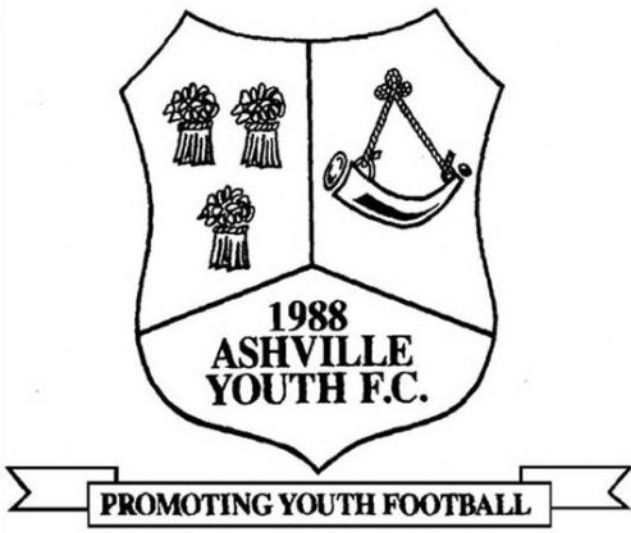 Age groups 12/13 are 5 a-side with a MAXIMUM squad size of 8 players. There is NO PARKING at the event ground however a free park and ride service is available from the nearby car park with buses running throughout the day. Strictly NO DOGS allowed at the event. ** When registering and paying PLEASE ENSURE YOU IDENTIFY YOUR TEAM NAME AND CONTACT DETAILS within the description box. ** Please ensure the correct payments are made to both Reddish Vulcans and Paypal to ensure registration is successful. PayPal payments should be made using the friends / family transaction option. REGISTRATION FOR THIS EVENT WILL BE AVAILABLE FROM 8PM ON MONDAY 4TH FEBRUARY.